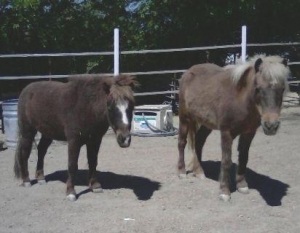 Ortega, and his Mom Chili, now deceased, could not be separated and needed a new home. To keep them together and keep them safe, Heaven Can Wait received them into our Sanctuary to be our little ambassadors. Ortega is charming and adorable and each child and many adults find him just the right size for their first experience with and/or introduction to an equine.